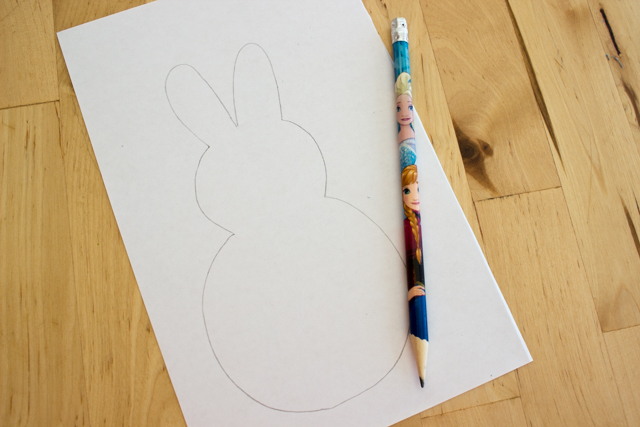 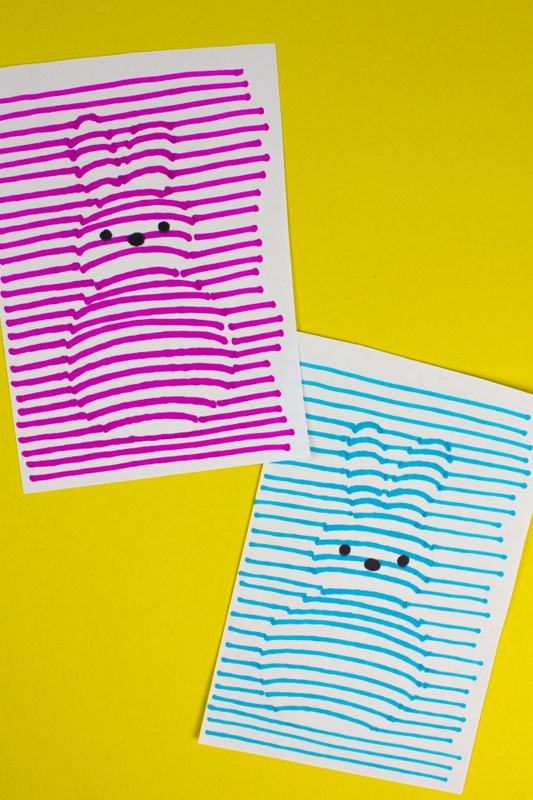 Step 1: Sketch a peep outline with a pencil. 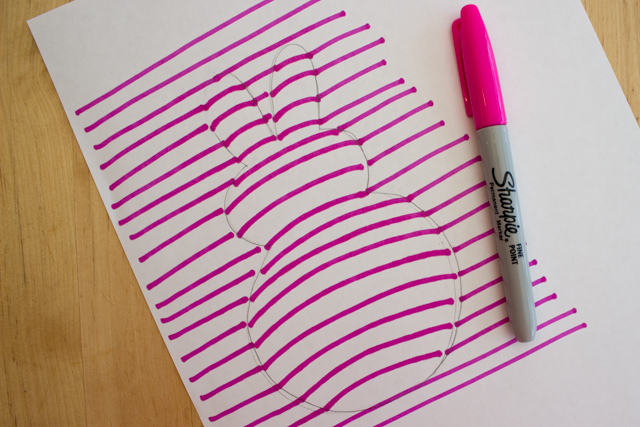 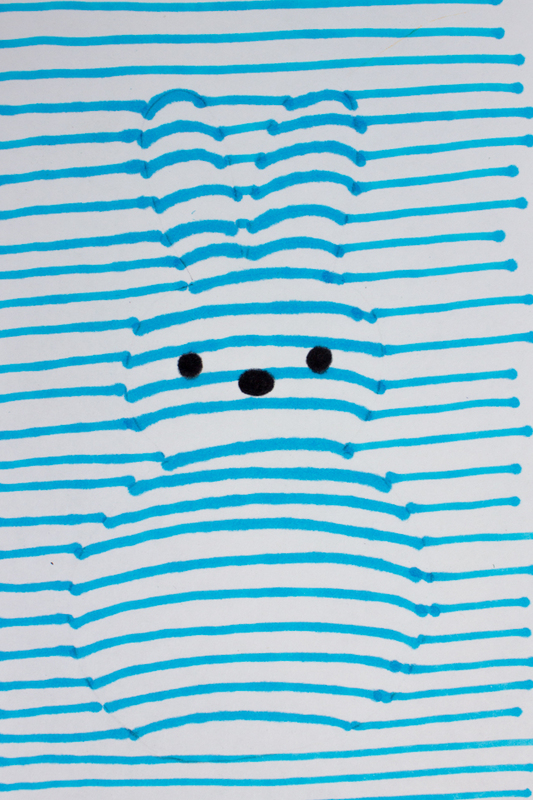 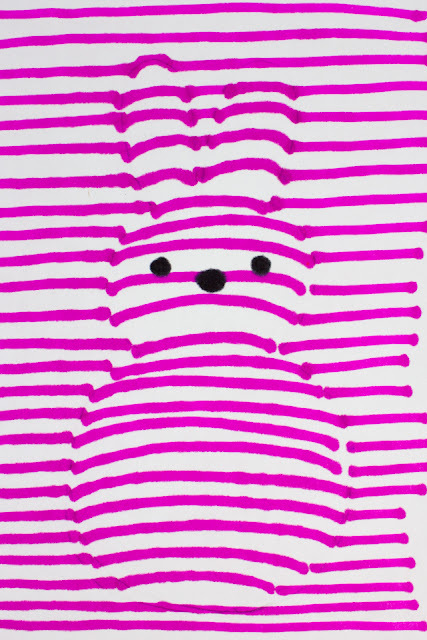 Step 2: Use a marker to draw lines. Step 3: Erase your pencil marks. Step 4: Add eyes and nose and you're all finished! 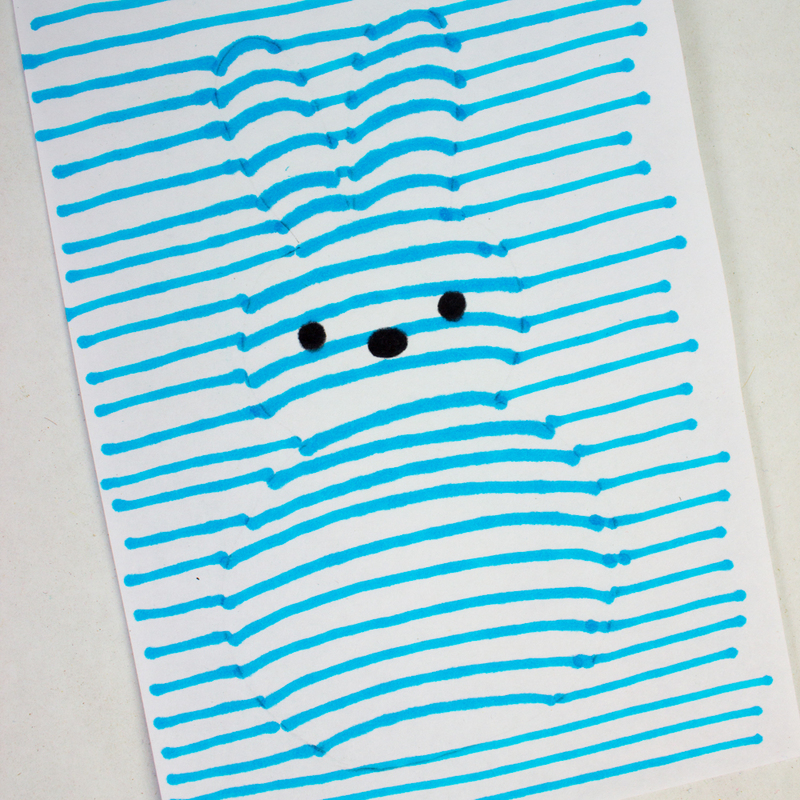 And here's a blue Peep!